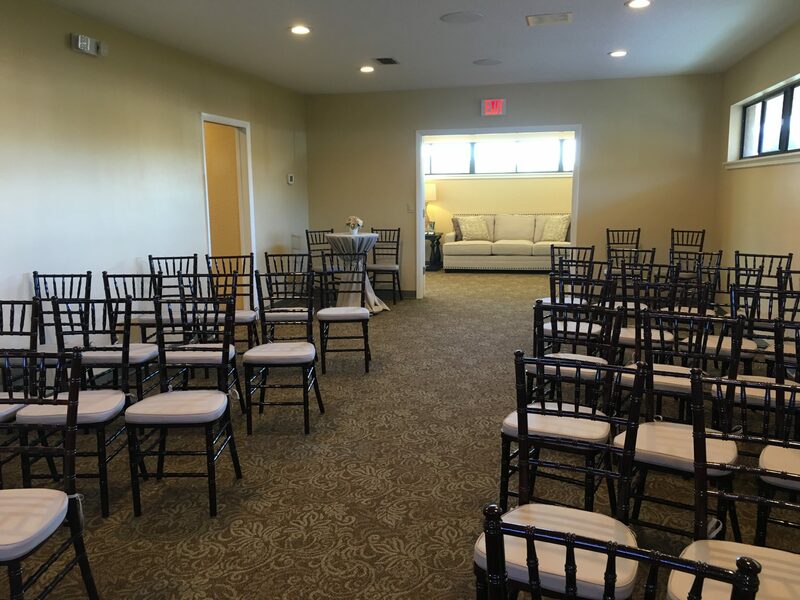 Baldwin Brothers Funeral & Cremation Society offers compassionate funeral and cremation services in Tavares and the nearby areas. 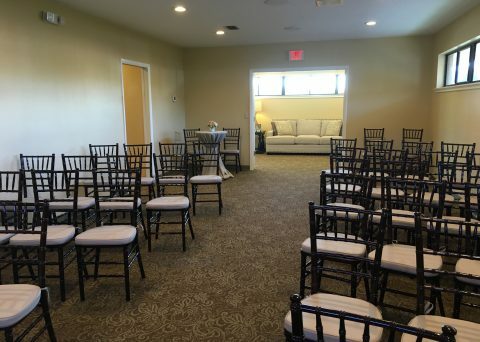 When you have to plan your loved one’s funeral or cremation service in Tavares, let Baldwin Brothers be the one to guide you through the process with thoughtful and caring services. Whether you are considering a cremation or traditional funeral, we will be with you and your family every step of the way. We have helped many families through the process of planning funerals and we can provide you with the same top level of service as you navigate the funeral planning process. 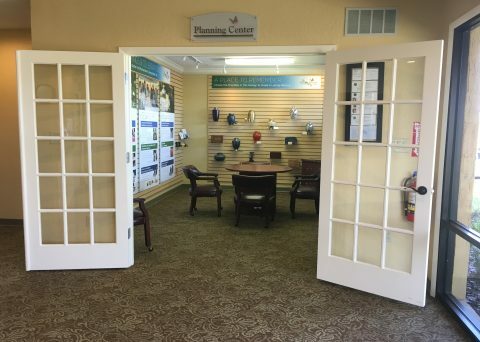 As one of the area’s most trusted funeral homes, you can rely on us to take great care of your family while planning your dearly departed’s funeral details. Many families are making the decision to cremate because of the simplicity and cost effective nature of this service. 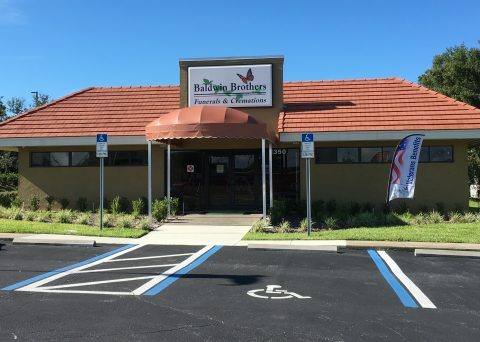 If you are searching for the best cremation companies in Tavares Florida, you can turn to Baldwin Brothers Funeral & Cremation Society. 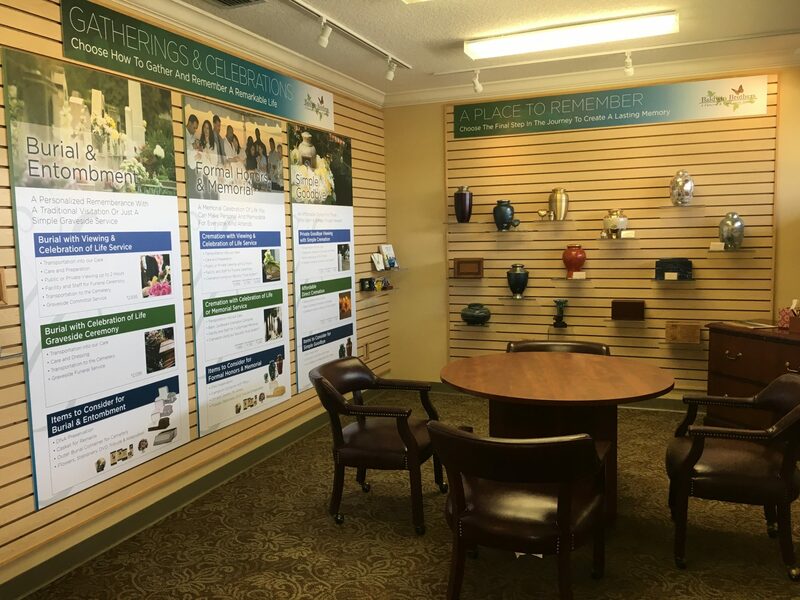 We offer a wide selection of different cremation plans so that you and your family can choose the one that best meets your needs. In addition, we also carry a selection of different urns so that your loved one’s remains will be honorably stored. 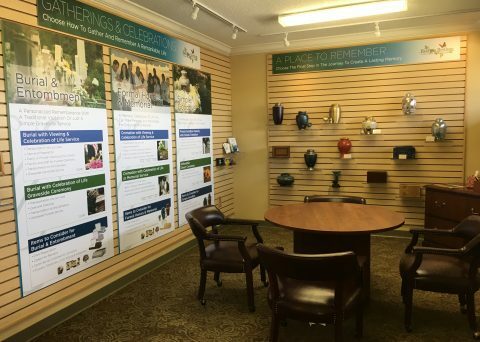 Since 1980, Baldwin Brothers Funeral & Cremation Society of Central Florida has been a highly regarded Tavares funeral home providing families with well-needed comfort and support through a difficult process. We believe in aiding customers with a warm and inviting atmosphere and services that are simplified for ease and comfort. 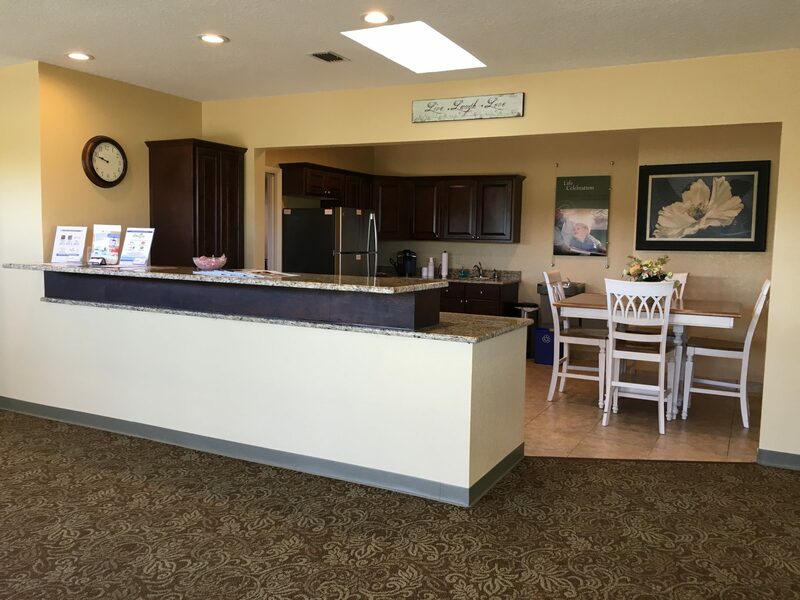 We have an open door policy and upfront pricing for the convenience of our customers. 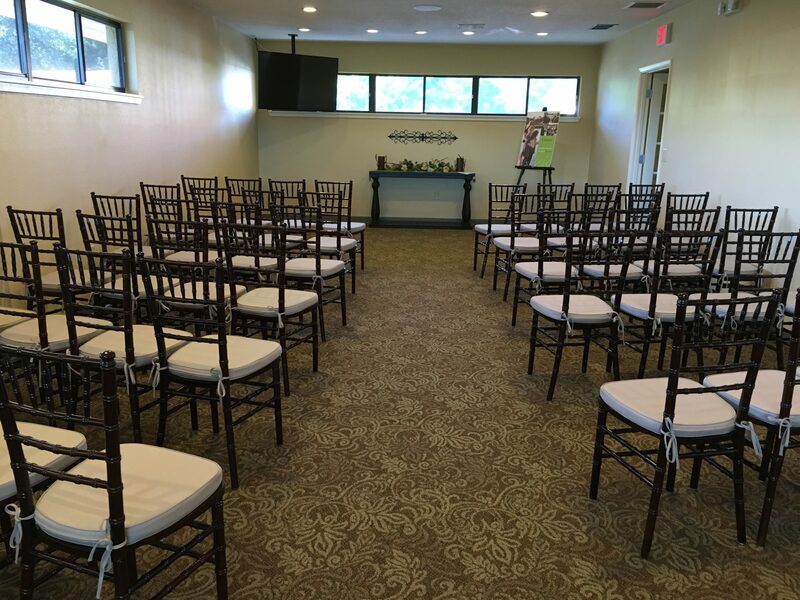 We offer convenient packages and personal guided assistance to oversee every necessary arrangement from Tavares cremation services to receptions and flowers. A variety of appropriate options suitable for any budget can be quickly and easily pieced together with the help of our planning assistance. We offer to prepay planning with frozen prices, so your loved ones will not be left with the burden of arrangements and costs. Searching for funeral homes in Tavares can seem difficult, but Baldwin Brothers deliver all-encompassing service at multiple locations with a variety of offers. 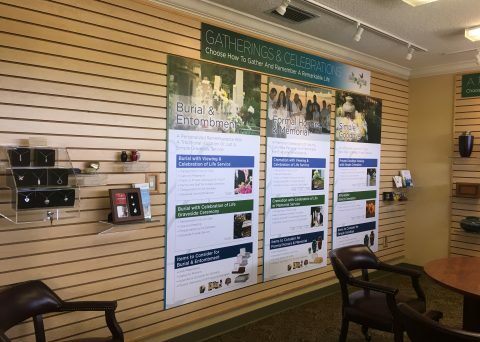 Funeral homes in Tavares, FL hold a professional obligation to provide meaningful and compassionate service to grieving families. 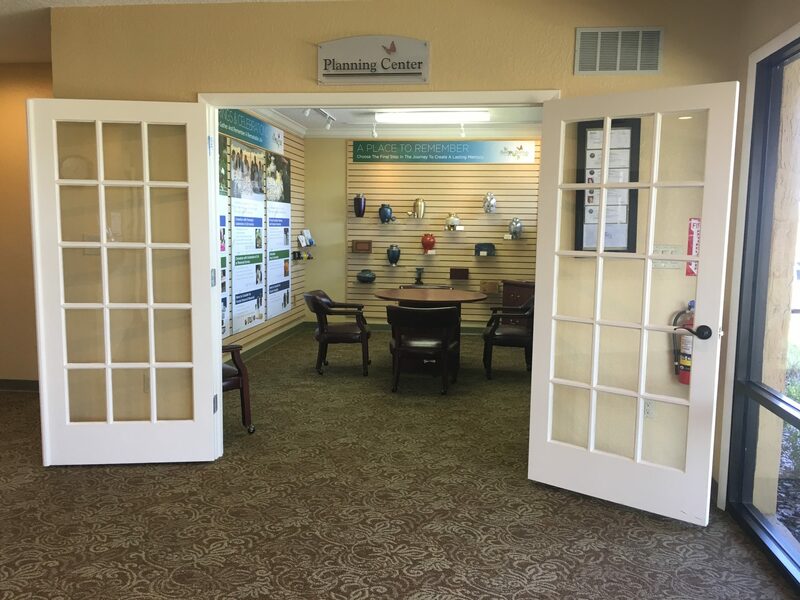 Affordable and convenient planning served with clarity and kindness is our duty to the community. 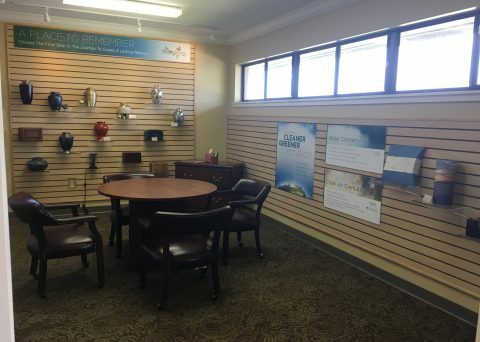 We are one of few Tavares funeral homes with access to our own personal crematorium, allowing us to deliver affordable direct cremation services in Tavares. We allow families the option rent a casket for a private viewing before cremation. You may even request to personally witness the cremation. 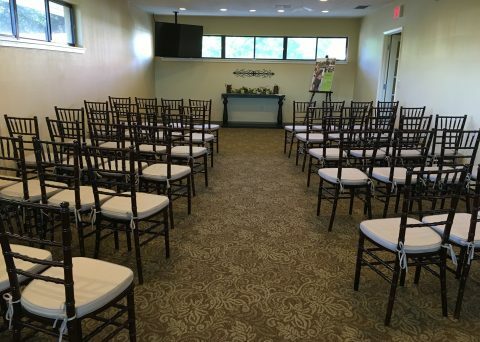 We can help arrange a traditional funeral, catered reception, or memorial celebration of your choosing. Even details like anatomical body donation are personally handled in our care. Whether you choose to have the ashes buried in a family plot or scattered in a meaningful location, you can always choose to save a small sample of ashes to be stored within keepsake jewelry. Decorative pendants and necklaces safely seal away ashes, a lock of hair or any other treasured memento of the departed. Wearable keepsakes are beautiful and help to preserve the sanctity and fondness of those passed. 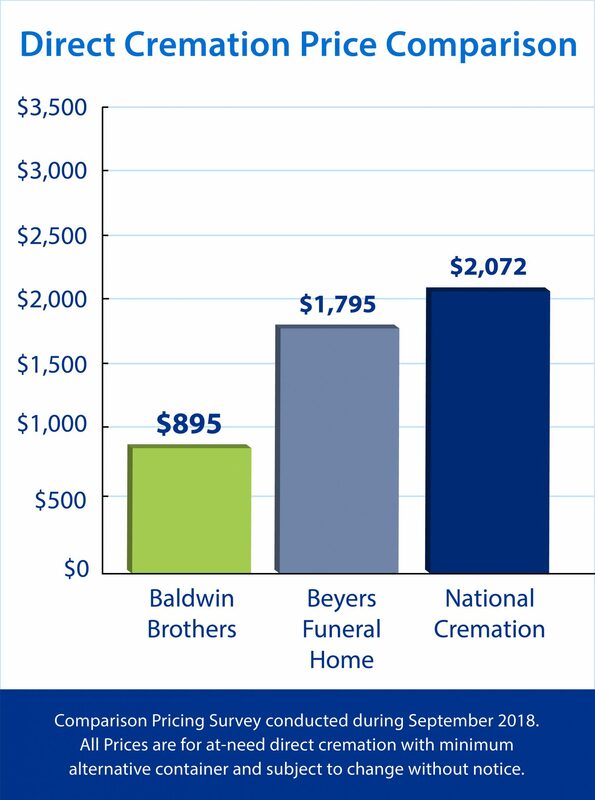 Baldwin Brothers are dedicated to serving as the premier Tavares funeral home. Visit us for an experience in warmth and comfort. 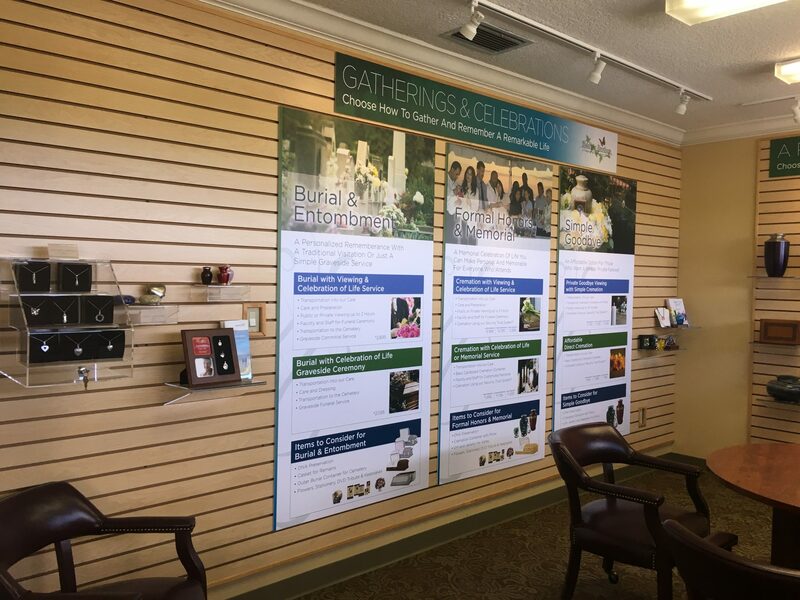 Contact Baldwin Brothers Funeral & Cremation Society for assistance in planning your loved one’s funeral or cremation service in Tavares Florida. Proudly serving Clermont, Eustis, and the rest of Lake County. 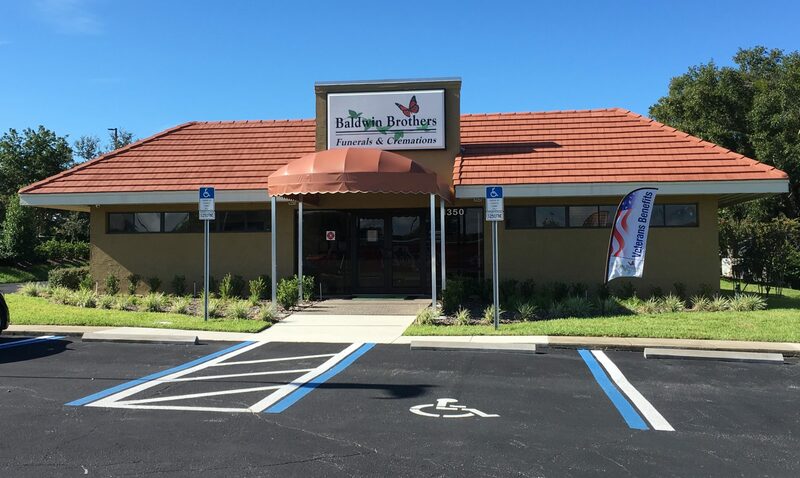 Our beautiful Baldwin Brothers Tavares location. 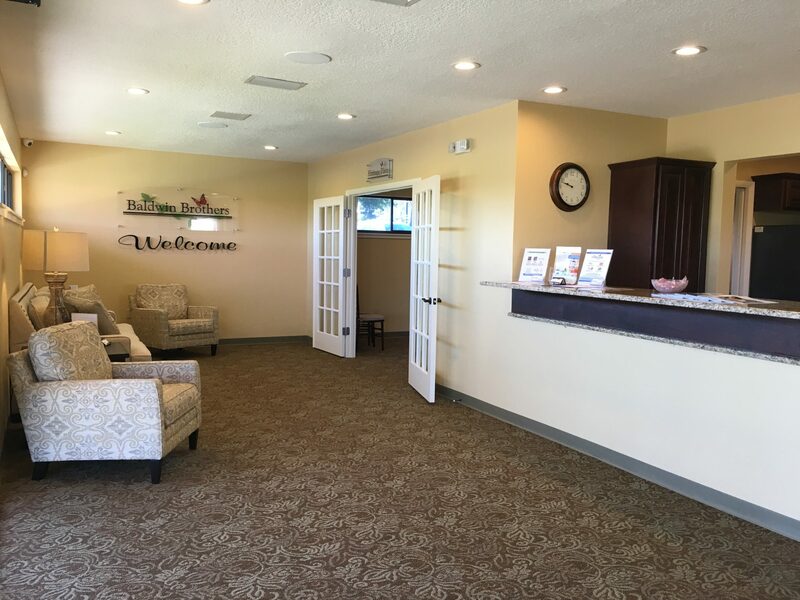 Welcome to the warm and inviting lobby. 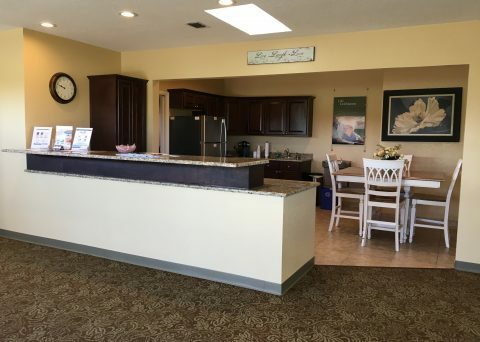 A kitchen for use during memorial services or receptions. The Tavares Planning Center with a lovely selection of urns and keepsakes.